Barcelona is indisputably a city of sport. Football, basketball, handball, hockey – name a game and Barcelona has a history in it. However, this month, it’s time for tennis to step into the limelight. This April, the Barcelona Open returns as part of the ATP World Tour. Some of the greatest athletes of this generation will take to the world stage in Spain’s oldest running tennis competition. The Barcelona Open is the second-most important tournament in Spain (after the Madrid Open, held in May) and has been played every year since 1953 at the Real Club de Tenis. The court itself is made of clay, a typical surface type in Europe, but notoriously difficult to perform well on. 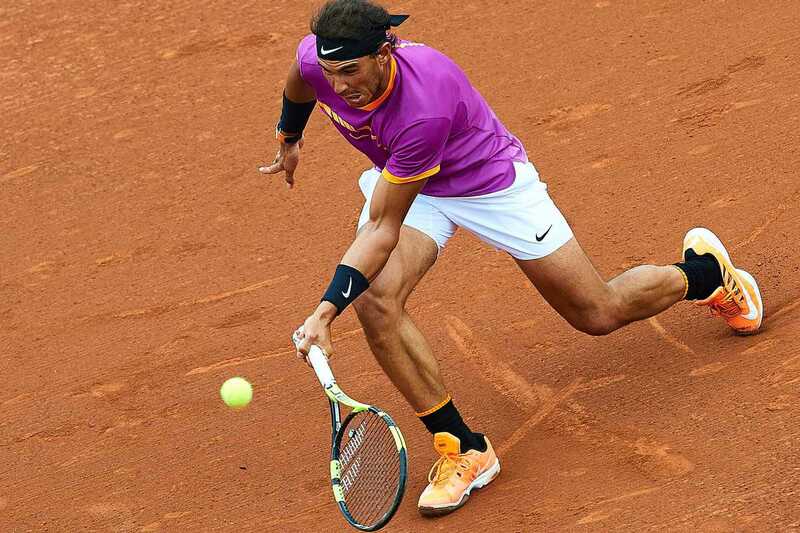 Spain’s own Rafael Nadal sits at number two on the world ATP rankings, with the all-time highest number of wins at the Barcelona Open (11 title victories overall). Meanwhile, Novak Djokovic is resting comfortably as the world’s number one.